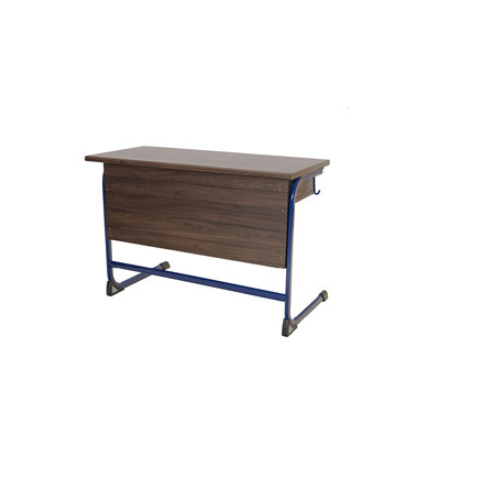 These desks add a futuristic twist to the conservative class desk concept While the wood and metal make it slick and sturdy, the tables come with an option of longer front-bars that makes it an ideal seating for girls. Design craftsmanship, tradition blended with the modern, the contemporary with the timeless is what the greatest ateliers have always produced. Amardeeps workshops and studios are the living embodiments of the traditions of great designers and here furniture design and manufacture is a craft that is treated with reverence.We have our branches at Mumbai, Delhi, Vadodara, Bangalore, Jaipur, Ahmedabad, Pune, Hyderabad, Indore, Chandigarh, Kolkata & Goa. We offer our range of quality based furniture to offices, schools, lounges, airports, cafeterias that includes office metal furniture, commercial furniture solutions, commercial metal furniture, office chairs, conference & executive table, sofa side table, cafeteria chair & table, school & hostel furniture, tandem seating, seminar chair, ergonomics chairs, spirit chairs, workstation chairs, mesh chairs, conference chairs, revolving chairs and others. Our entire furniture range is manufactured from our state of the art units in Daman and Roorkee, which are housed with some of the most advanced machines and equipment. Amardeep Designs India (P) Limited are elegant and always display a touch of the unexpected. A/ 103, Sanjay Building No.5,Mittal Estate,Andheri Kurla Road, Andheri East.